£250 REWARD for the UK's naughtiest fruit or veg! To mark the introduction of Pepper 'Chilli Willy' we are launching a new competition to find the Uk's naughtiest fruit or veg! 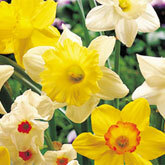 Mornings and evenings are starting to get lighter - so Spring is on the way and we can get on with a few gardening jobs. 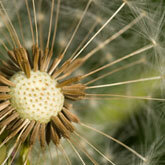 Take a look at our tips on what to do in the garden in the next few weeks. 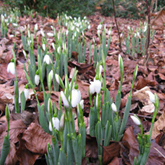 It might not feel like it, but spring is just around the corner, and any jobs you can do in the garden now, will get your gardening year off to a great start. 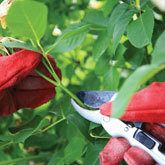 Take a look at our tips on what to do in the garden this month. 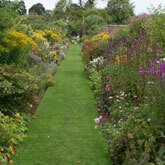 It might be dark and dismal outside, but there are still jobs to do in the garden. 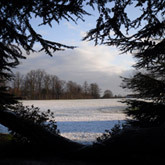 Take a look at our tips and then wrap up warm and head outside. 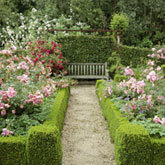 Our expert tips on what to do in the garden this month. 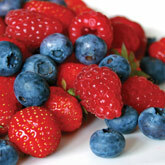 Autumn is the best time to plant out fruit trees and plants. 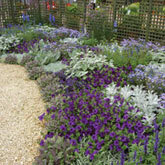 If you are short of space, did you know there are lots of varieties you can grow on your patio. 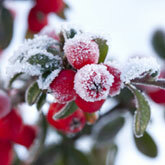 Our horticultural experts give their seasonal tips and advice. Our informative videos will give you lots of tips and advice to help you make the most of your garden - and we are adding more videos all the time, so remember to check this page regularly to see what's new. 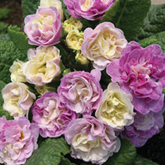 The winner of the Biggest âGigantomo'Â® competition has been announced at the Harrogate Show! 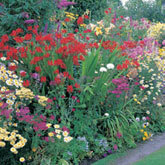 Now's the time to plan your spring garden! There's nothing better than a beautiful display of spring bulbs to show that winter's over - read our article on planting bulbs, cormas and tubers for the best results. 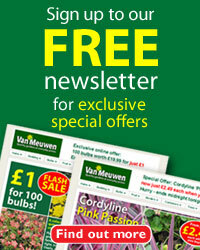 Van Meuwen is pleased to introduce a new range of larger plants for instant impact in your garden - hundreds of varieties now available. And for a limited period only you can buy 4 for the price of 3 on the whole range! 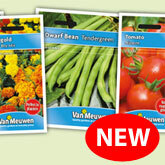 Van Meuwen is pleased to introduce a new range of flower and vegetable seeds. Prices start at just 99p and there is a special introductory offer of Buy One Get One FREE! 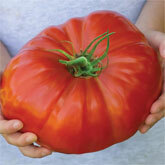 NEW Exclusive Gigantomo - the World's Biggest Tomato - feed a whole family with one tomato! 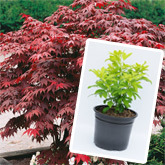 Available as both plants and seeds. 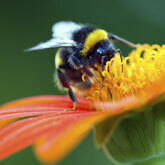 With the fate of the nation's bee population in the news, find out how to do your bit by creating a wildlife-friendly garden. 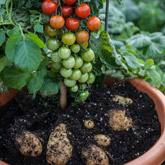 This amazing new variety will give you tomatoes and potatoes from the same plant - astonishing but true! Buy two and SAVE £5! Divine intervention for your garden...! 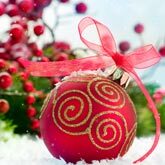 Keen gardeners are well aware of the problems faced by the common busy lizzie but help is now at hand with Busy Lizzie Divine! 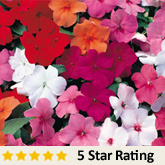 Plants are strong, vigorous, suited to all weathers, and disease resistant, and flower from June until November! 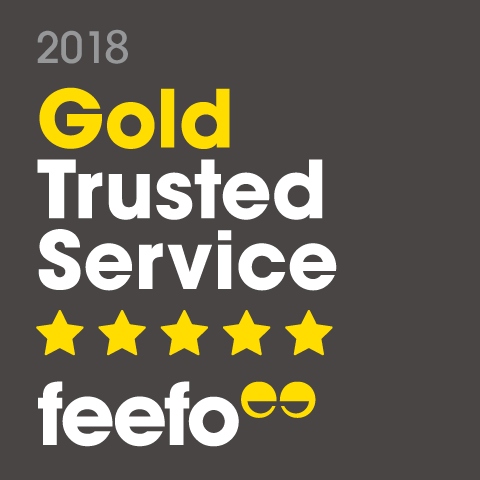 Highly praised by our customers it's been a best seller for the last two years. 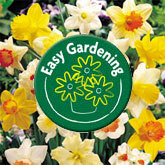 If you are new to gardening, help is at hand! 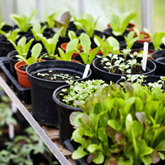 Our new guide will show you how to make gardening easy, with advice on the easiest plants to grow and lots of tips on how to to get started.